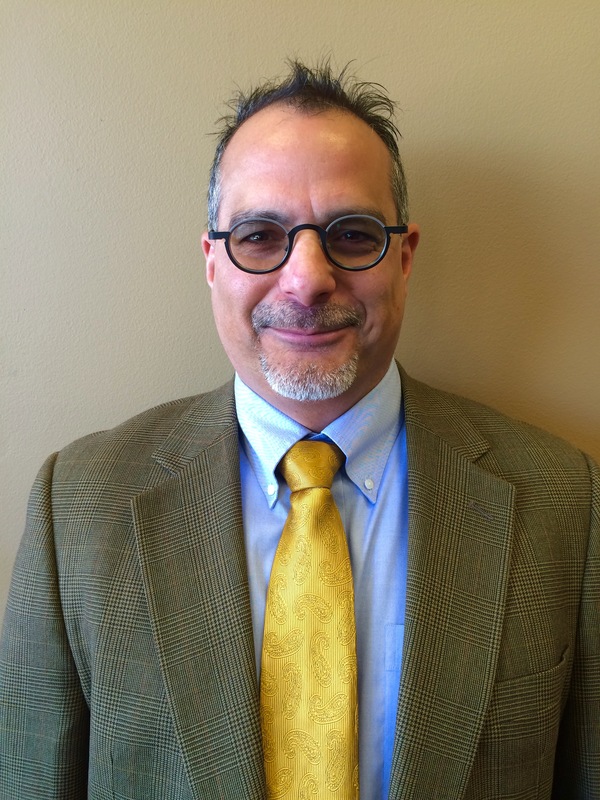 Meet New Hartford Optometrist, Ralph J. Lamberto, O.D. Dr. Ralph J Lamberto, affectionately known as “Dr. Ralph”, received his Doctor of Optometry degree in 1993 from Nova Southeastern University. Dr. Ralph is a New York State licensed optometrist and has been proud to serve the Central New York region for more than 23 years. He is dedicated to providing the highest quality eyecare available.